Astro aka The Astronomical Kid's musical situation is improving with every new release, and He Fell Off will most definitely help the cause. It's a fine addition to the growing body of work Astro aka The Astronomical Kid has been developing since stepping foot in the game. 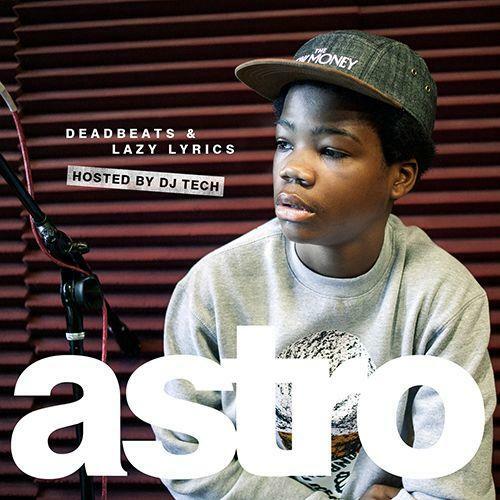 We're looking forward to what Astro aka The Astronomical Kid has in store. Make sure to visit our mixtape section to stream and/or download Deadbeats & Lazy Lyrics (Hosted by DJ Tech), a tape released by Astro aka The Astronomical Kid on Monday, February 18th, 2013. If you're down, make sure to visit Astro aka The Astronomical Kid's profile page for the newest info, news, songs, and mixtapes. Check out Astro aka The Astronomical Kid's Twitter.